When conducting business in Nepal, you may be welcomed with a traditional pranāmāsana greeting. This gesture is made by pressing both palms together in front of your chest (fingers pointing upwards), bowing and saying ‘Namaste’. It is custom to reciprocate this introduction. Handshaking has crept into Nepali business life, but try to refrain from giving too firm a handshake, which might seem aggressive. Sometimes Nepali people shake with both hands. When attending business meetings in Nepal, a suit and tie is recommended. Temperatures are more moderate in Kathmandu than other parts of the country, but it can get hot and stuffy in the summer and cold in the winter so dress accordingly. A little bit of politeness goes a long way when you’re doing business in Nepal and it can be helpful to learn a few key phrases before heading into meetings. Elders are always shown the utmost respect, so bear this in mind. 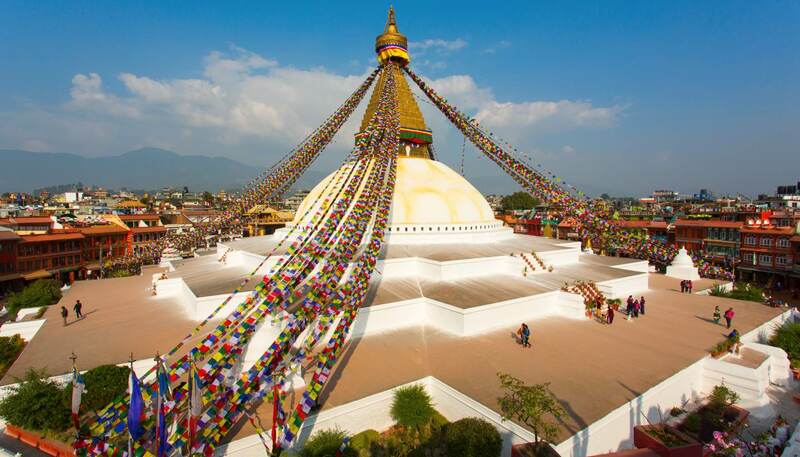 Nepal is open for business six days a week – offices are generally open 1000 to 1700 Sunday through Friday. These hours can be affected by blackouts, which are a regular feature in Nepal. Most blackouts are planned in advance to help the country save power. Newspapers report anticipated outages and apps can be downloaded to review schedules. Nepal is one of the world's least developed countries and its economy is largely supported by tourism, agriculture and the service industry. Foreign aid continues to push development forward, but the country has a large external debt. An estimated 70% of the working population finds employment in agriculture and forestry, while approximately 10% work in tourism. 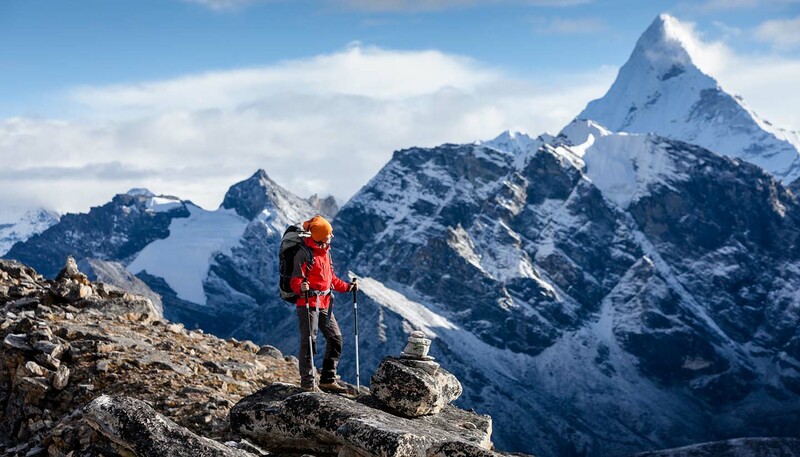 With the global economy picking up and more Chinese people travelling, the tourism industry in Nepal – which has eight of the ten largest mountains in the world – has huge potential. Neighbouring India plays a major role in the economy and agreements have been signed with several other governments, including China. The UN Commission on Human Rights has conducted several assessments on Nepal, reporting gradual improvements in infrastructure and health. Roaming agreements exist with some international mobile phone companies. Coverage is sporadic and variable. There are Internet cafes in Kathmandu, Patan and Pokhara – many with high-speed broadband links. Internet services are also provided by hotels. English-language newspapers available in Nepal include The Himalayan Times, The Kathmandu Post, Rising Nepal and The Nepali Times. Other dailies include Kantipur and Annapurna Post. The International Herald Tribune, Newsweek and Time can all be found in Kathmandu. Postal services are available in most centres. Make sure letters are hand-cancelled at the post office (post boxes should not be used for important communications). The general post office in Kathmandu (near the Dharahara Tower) is open Mon-Fri 1000-1700. Main hotels will also handle post.